Did you know that the lines in your palm are actually somewhat of a ‘fossilized record,’ showcasing your early development? Seriously, researchers have actually found this. Of course, that shouldn’t come as much of a surprise. No doubt, you’re familiar with the idea of palm reading. That’s right; the lines on you palms aren’t the only hand features that can be used to determine your personality and temperament. The shape of your palm and the length of your fingers say a lot too! There’s evidence to support this as well. To make this concept easier to grasp, palmists have broken hand shapes into four types. Each type is linked to an element. Let’s take a look at each type and learn what it all means! Those with fire hands are go-getters and passionate, natural leaders. They make up their minds very quickly, which can be exactly what a team needs at times. 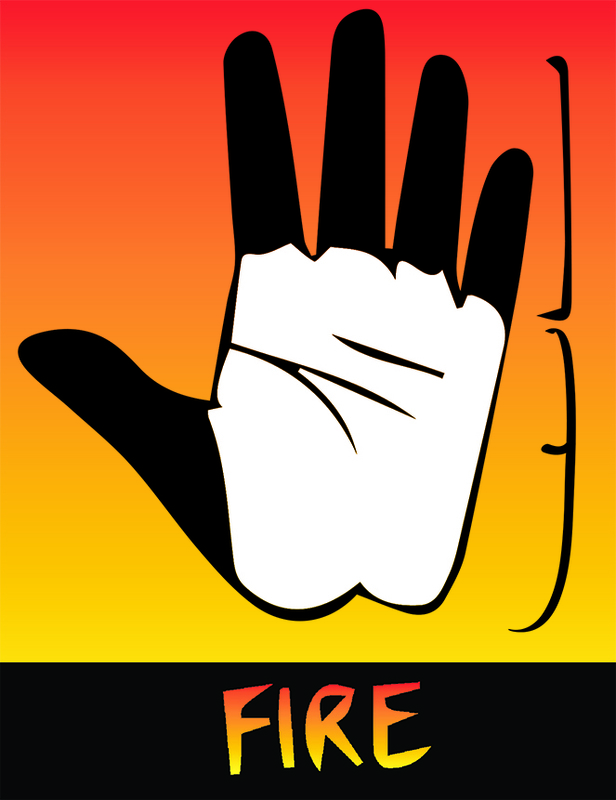 According to HandResearch.com, fire hands also signify an interest in socializing, entertaining and playing sports. 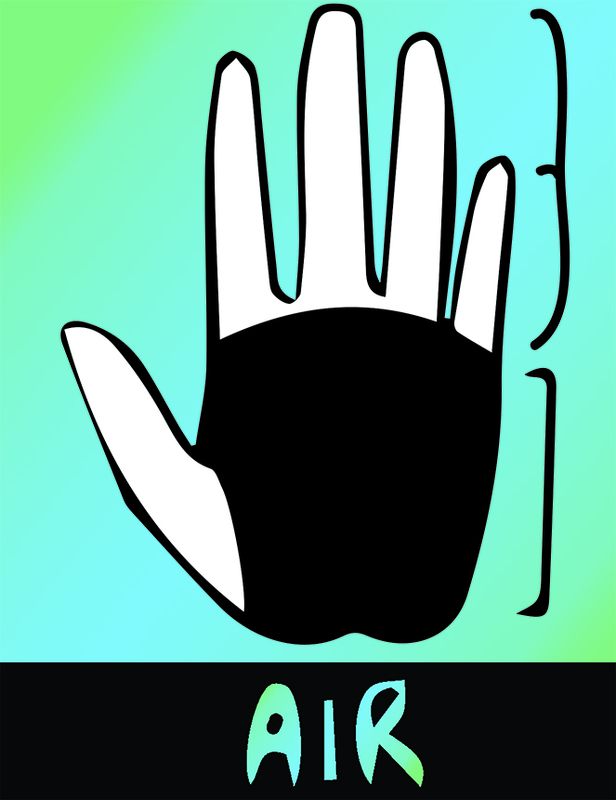 The ‘earth’ hand type is characterized by square palms and very short fingers. Individuals with this type are said to be very responsible. Security and stability are on the top of their priority list. When it comes to emotions, those with earth hands are most often calm and peaceful. Interests of those with this hand type include practical activities like landscaping and woodworking. 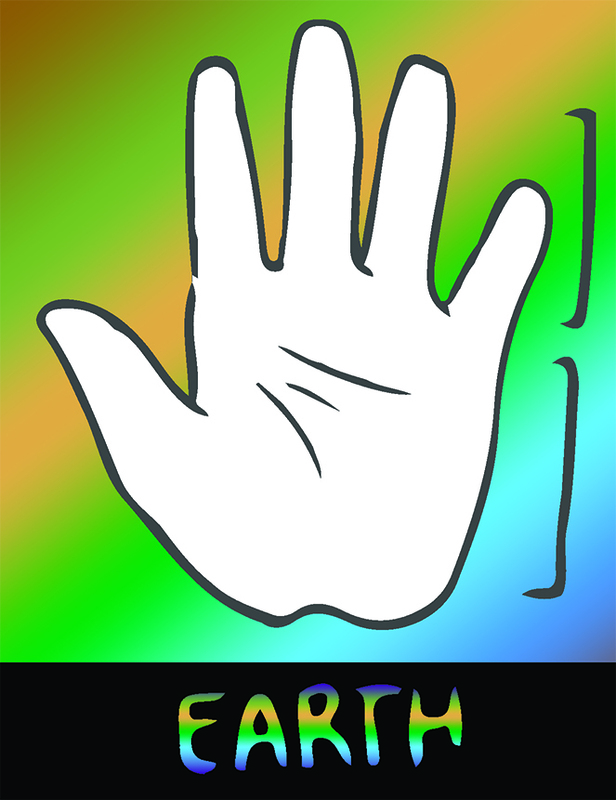 Air hands have a square or rectangle-shaped palm. The fingers are roughly the same length as the palm. Air hands indicate high intelligence and communication skills. Those with air hands also tend to overthink things. This can make them seem quite detached from the world around them. Air hands are usually found on those who work in the writing or teaching professions. 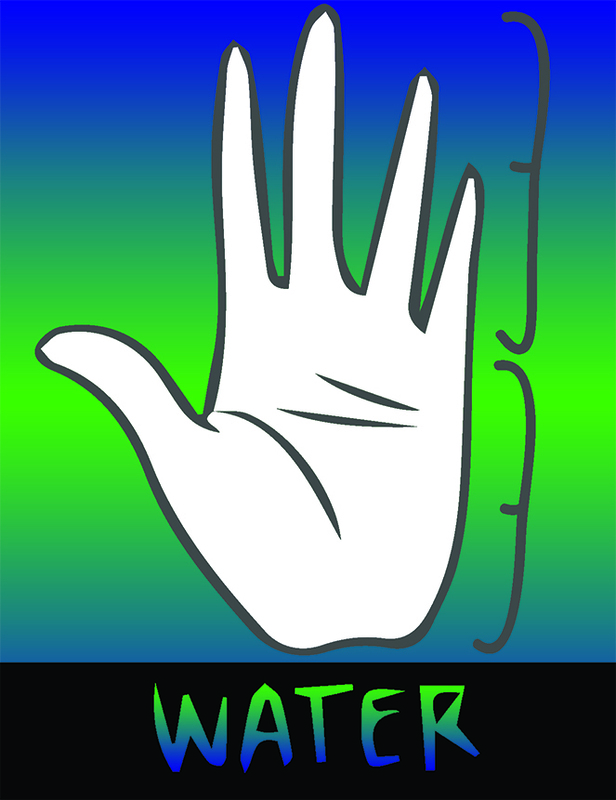 Water hands have a narrow oblong palm shape, combined with very long fingers. They indicate someone who is imaginative with a flexible personality. They also indicate someone who is very romantic and sensitive. Those with air hands are interested in music, poetry and mystery. They usually find success in work that involves caring for others such as charity and spiritual leading. What hand shape do you have? Do you agree with the analysis? Leave your thoughts in the comments – we’d love to hear from you!